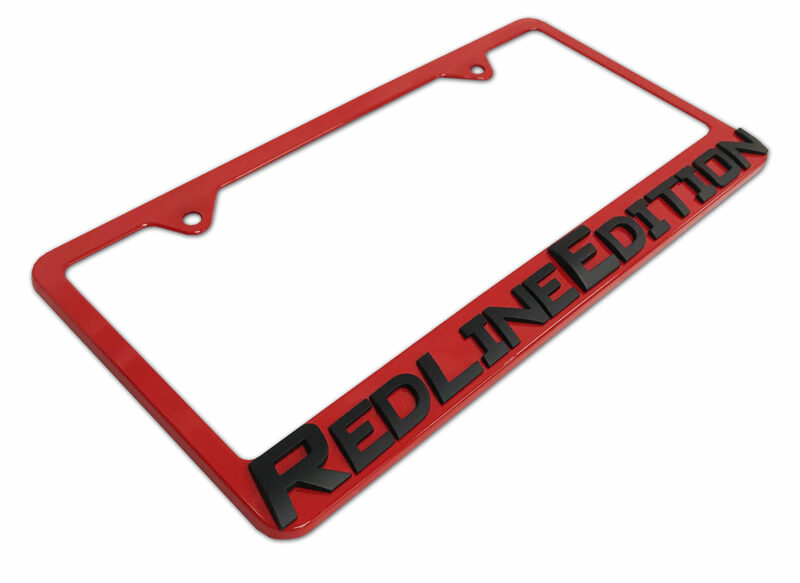 Custom jobs can ship as quick as 3-4 weeks! 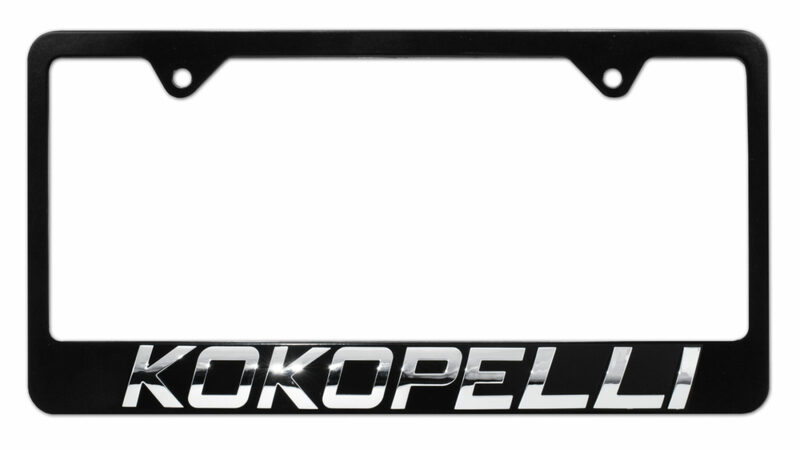 Elektroplate’s custom all metal license plate frames are used in a variety of industries including auto dealerships, OEM, fundraising, retail, and corporate promotions. 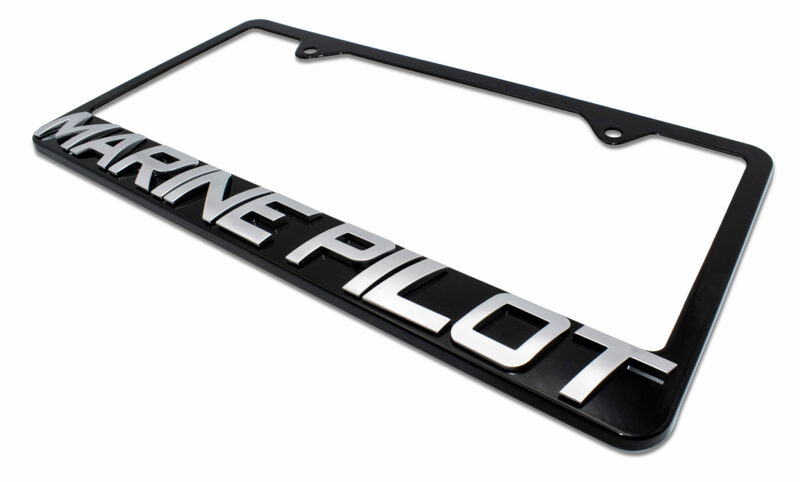 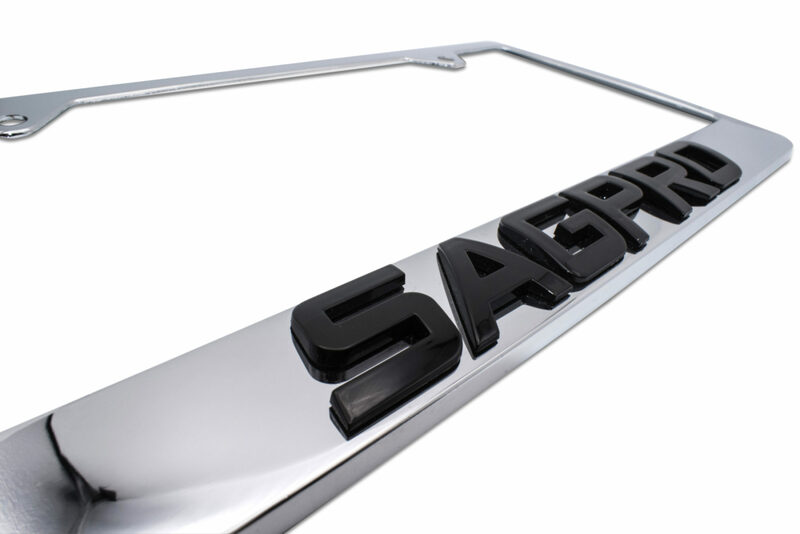 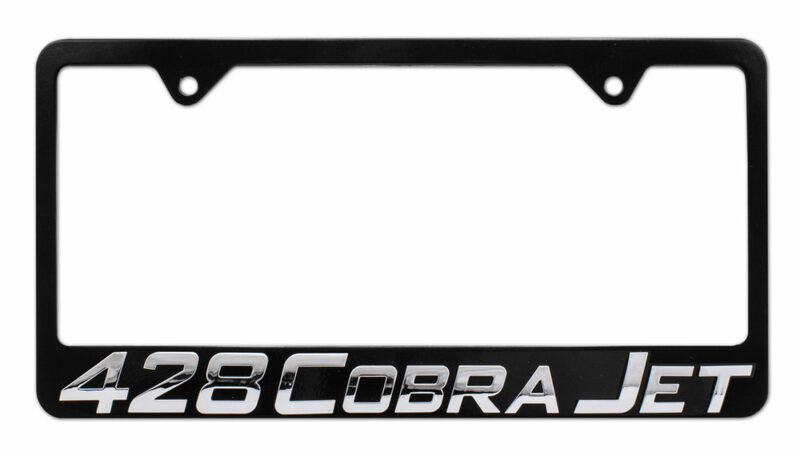 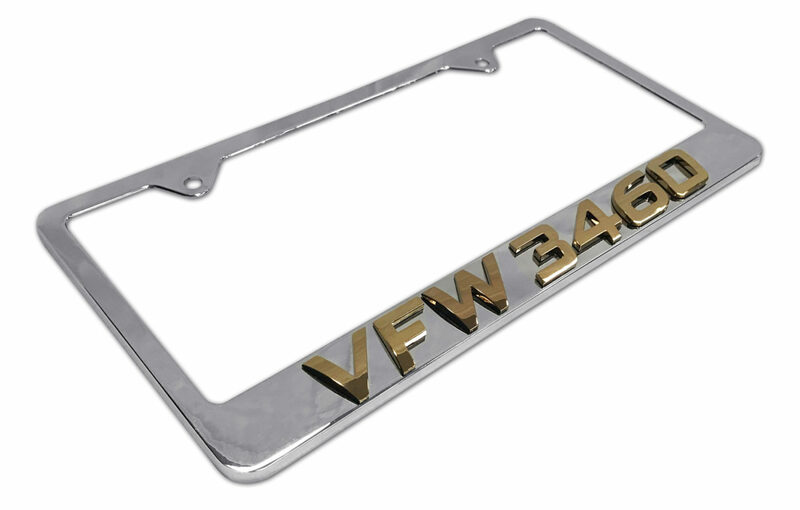 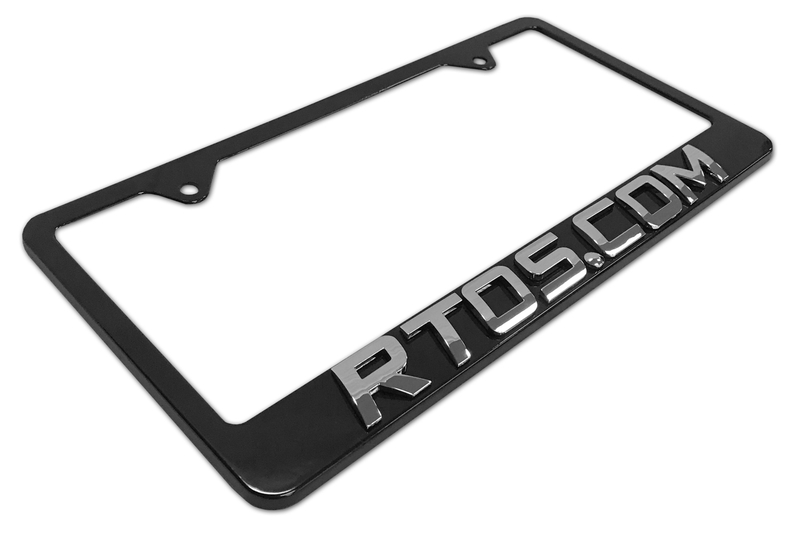 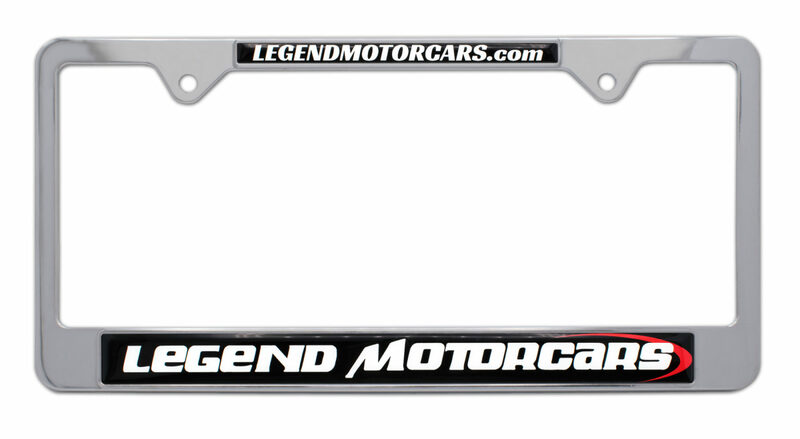 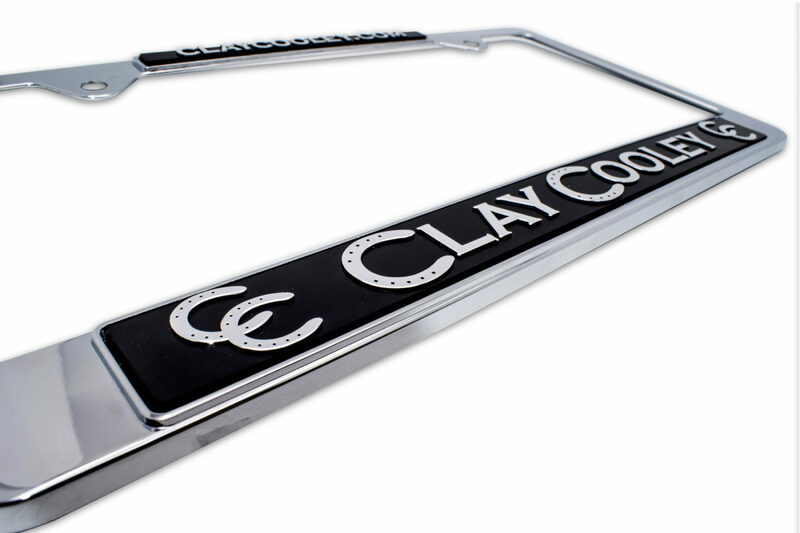 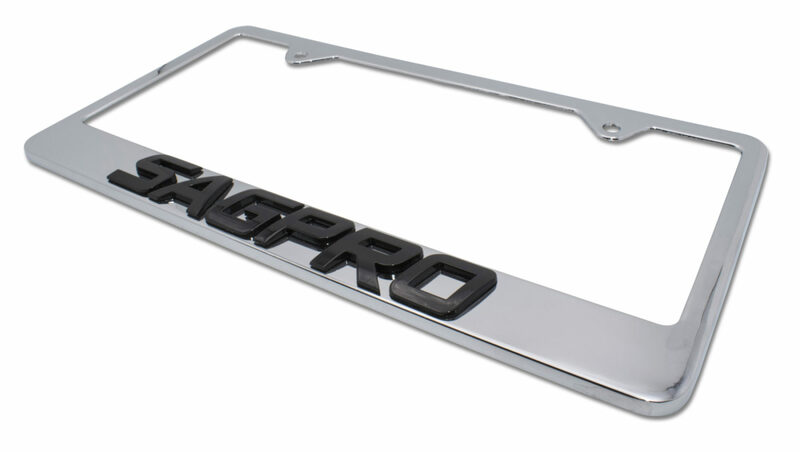 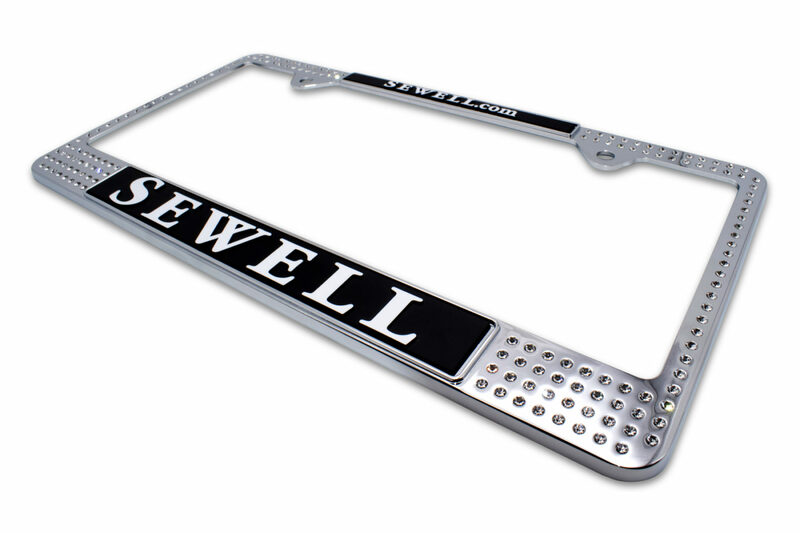 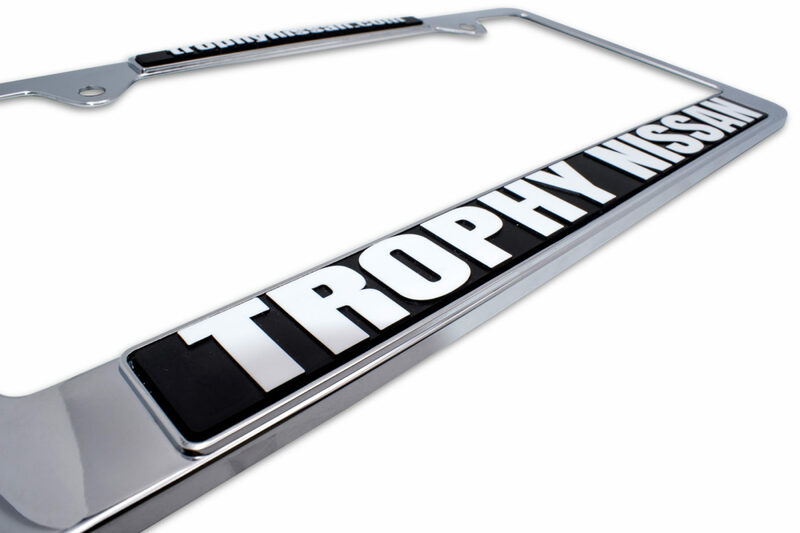 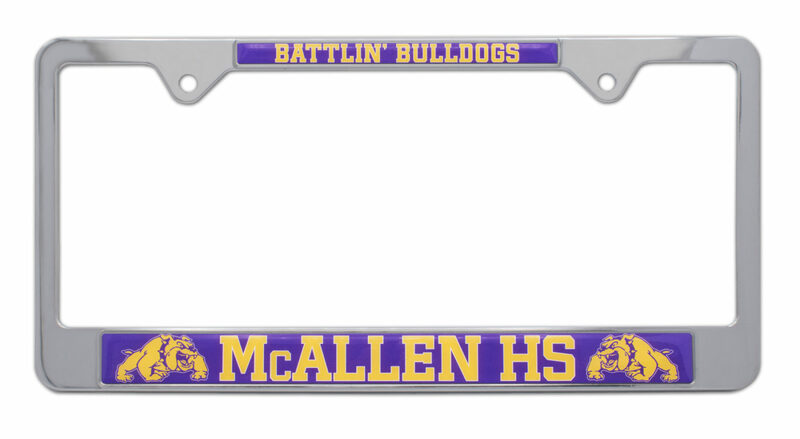 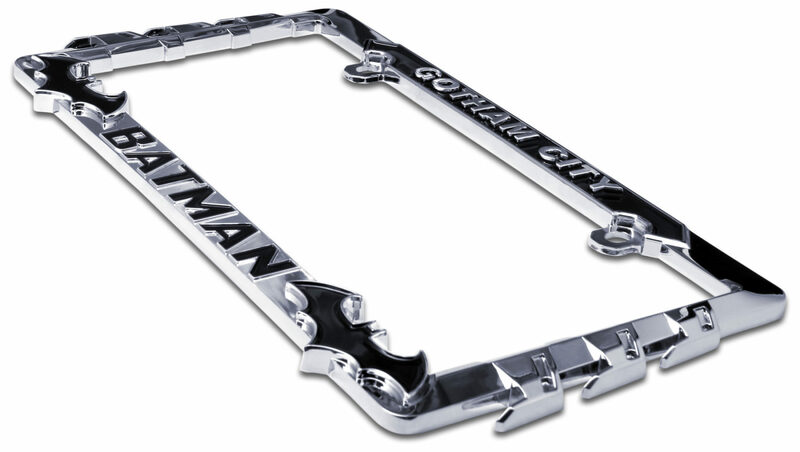 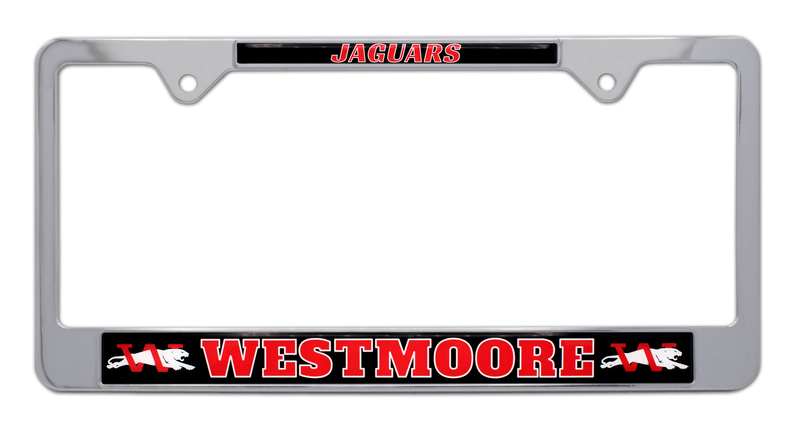 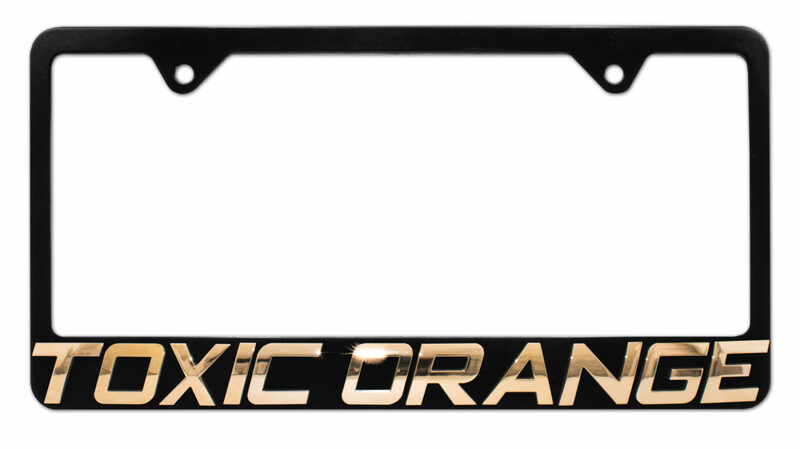 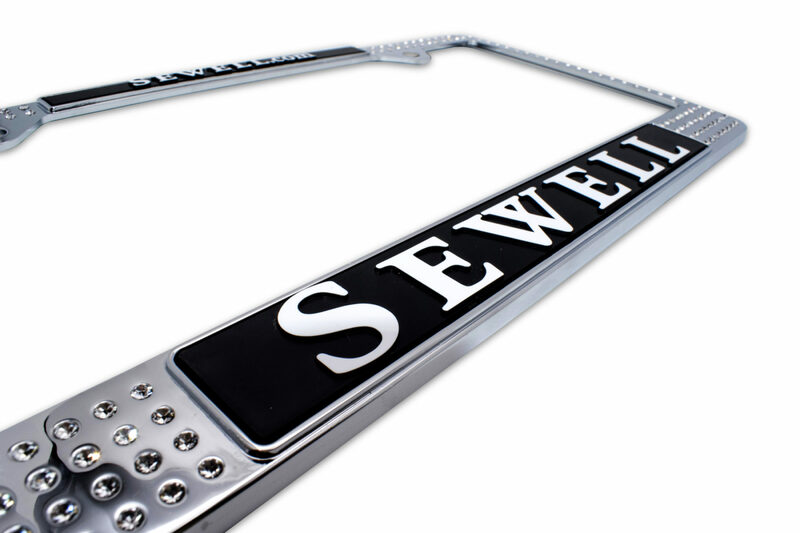 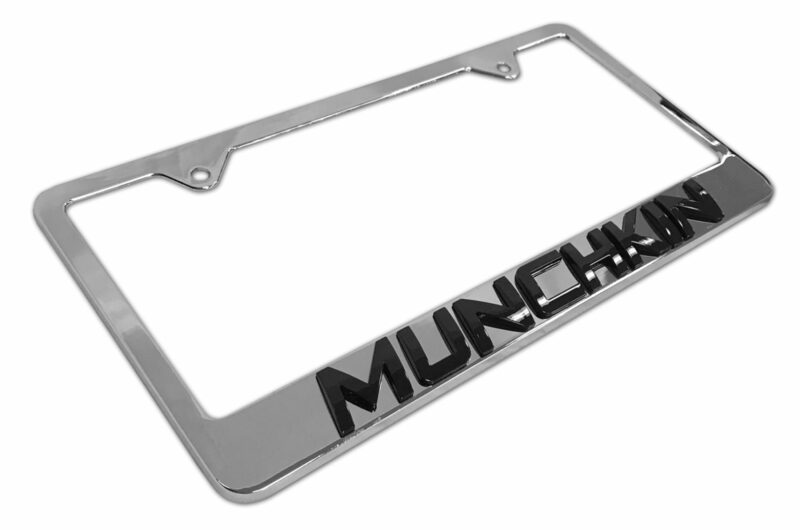 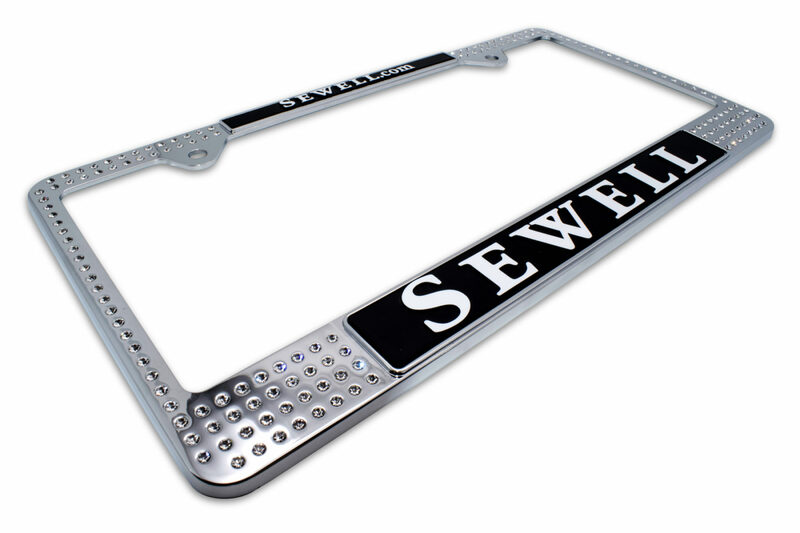 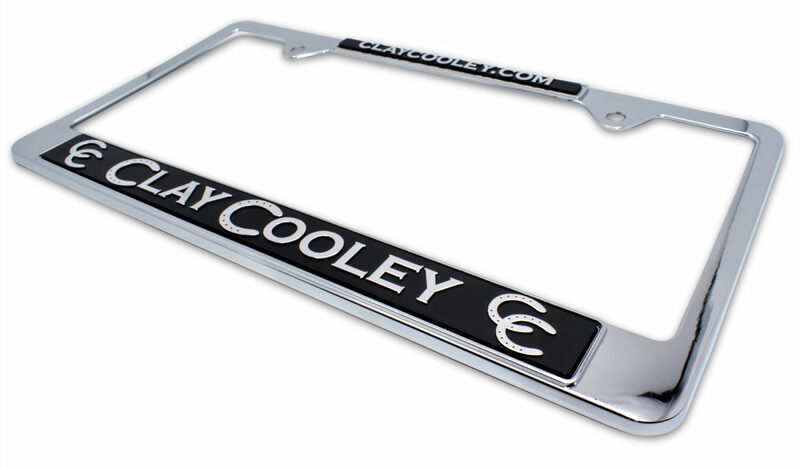 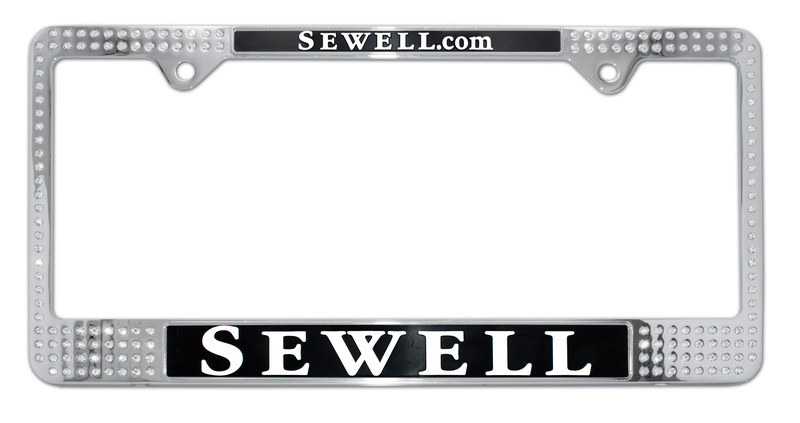 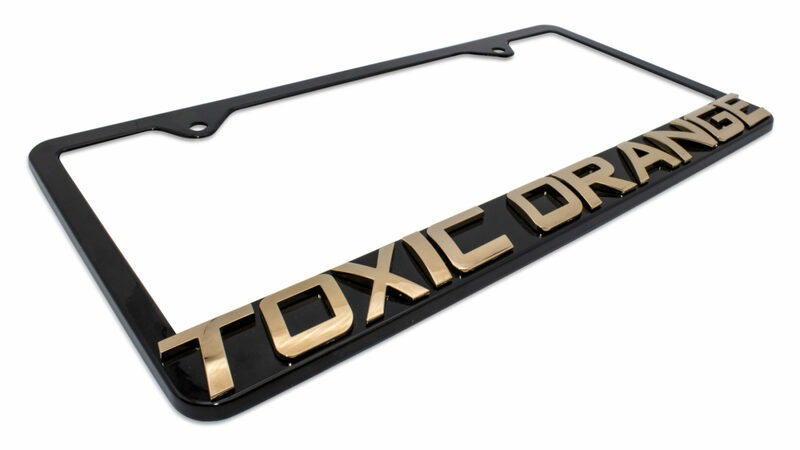 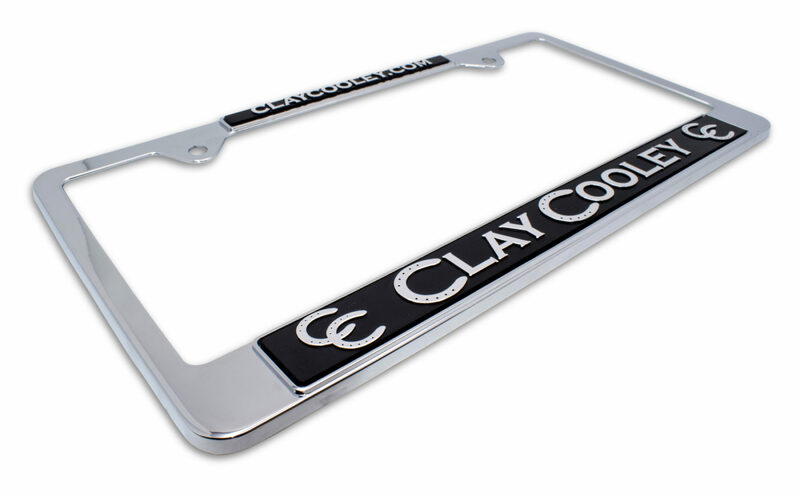 Our license plate frames are comprised of chrome-plated metal and made to withstand harsh outdoor environments. 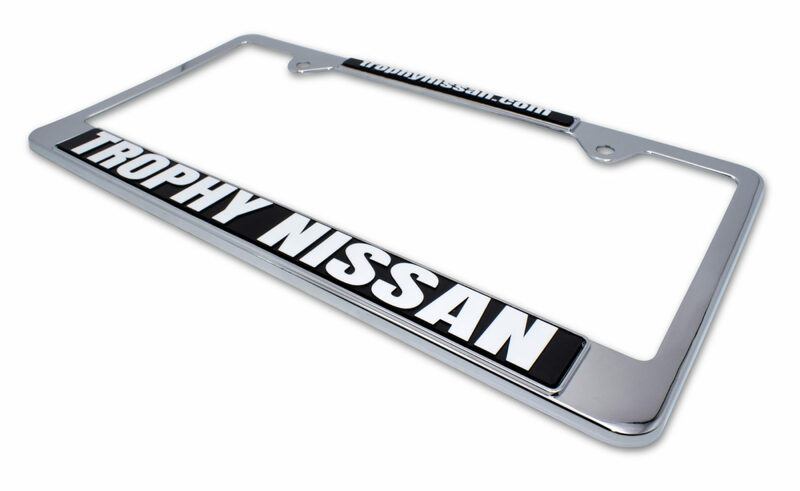 Elektroplate’s license plate frames differ from other versions currently on the market due to the higher chrome-plating specs and more durable materials used on the decorating aspects. 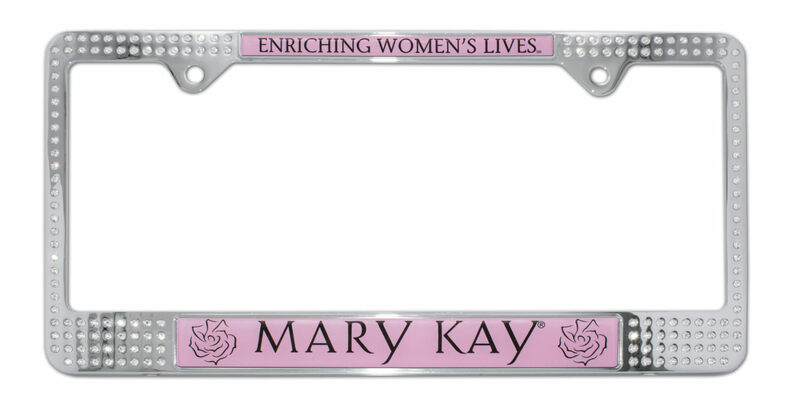 Lead time only 3-4 weeks! 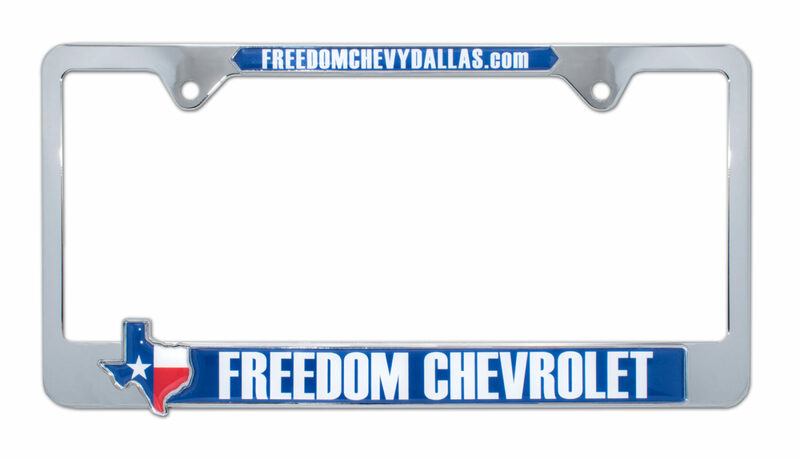 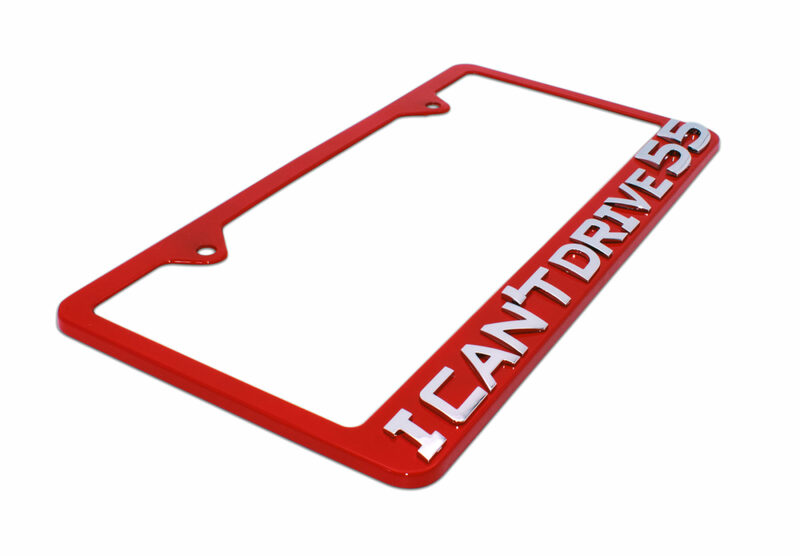 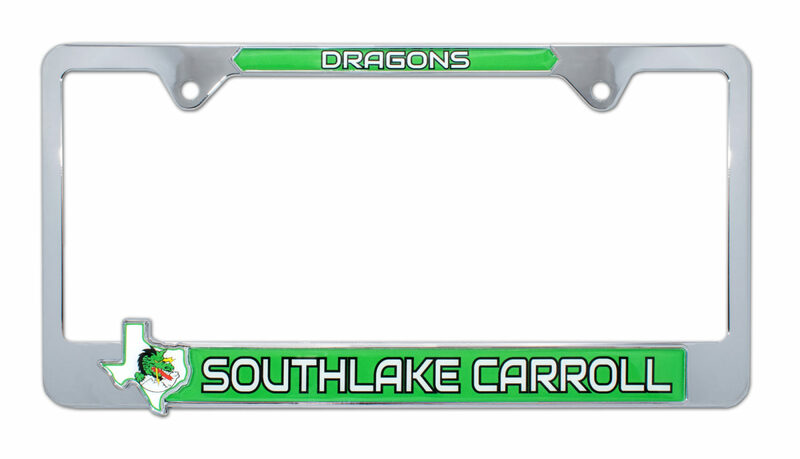 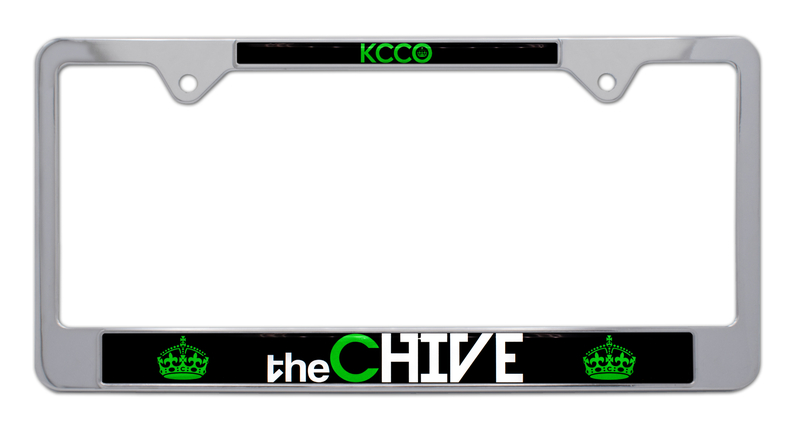 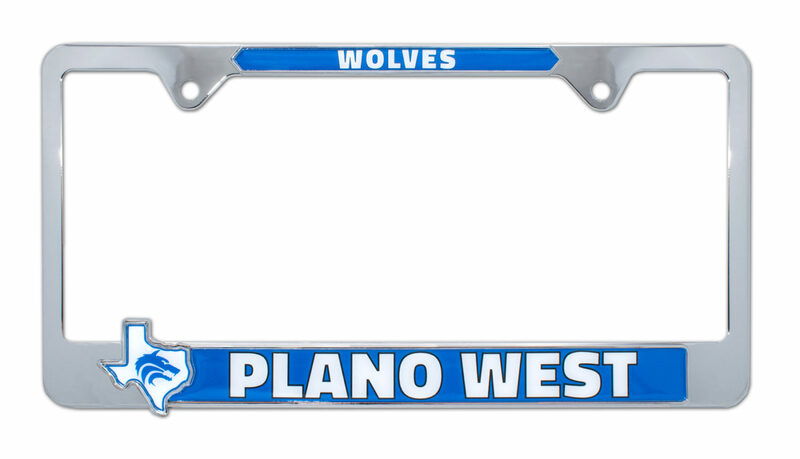 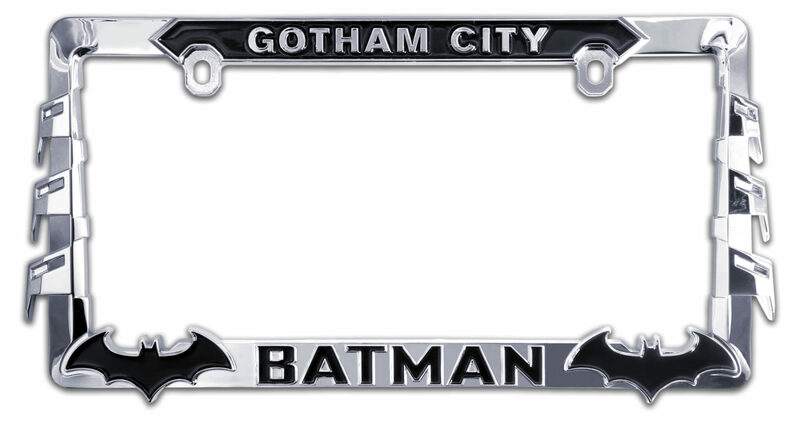 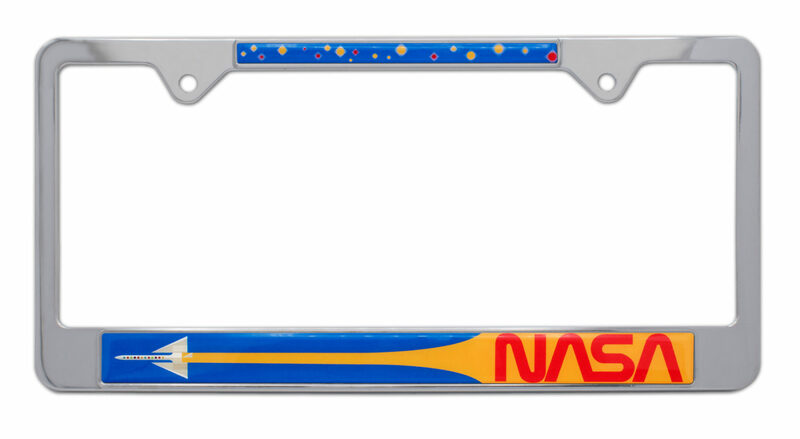 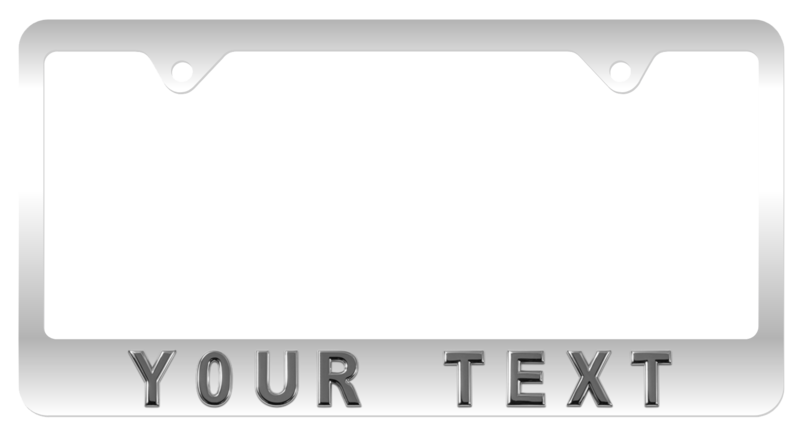 Request a License Plate Frame Quote!